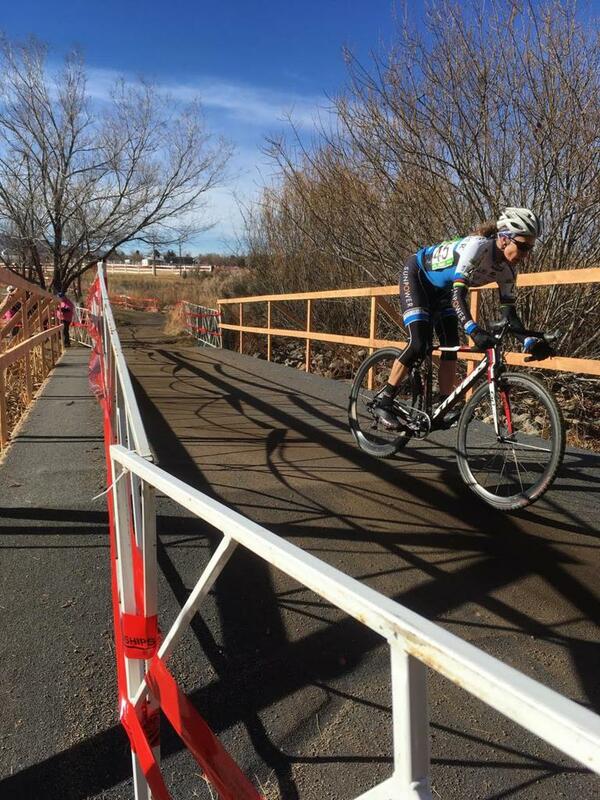 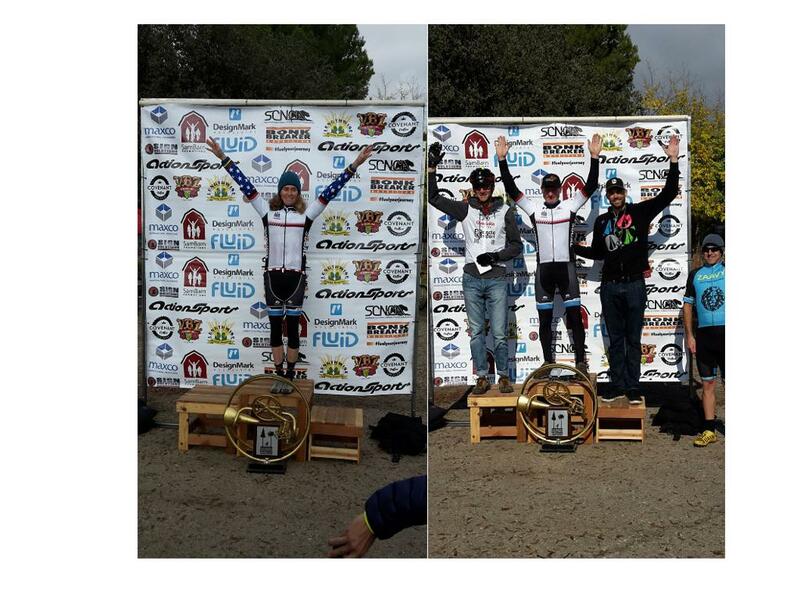 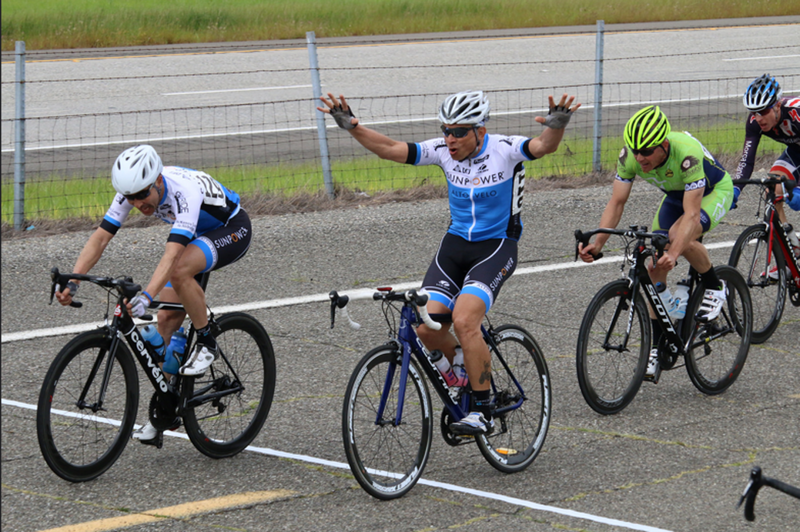 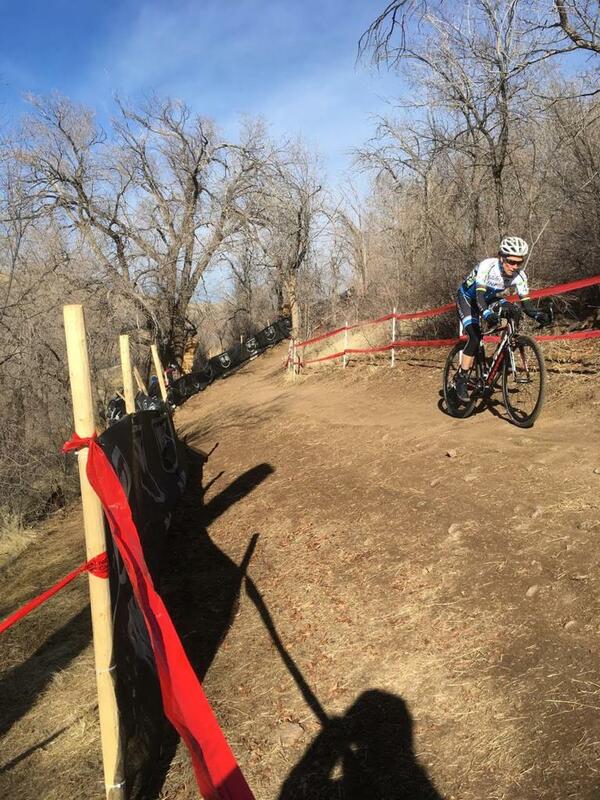 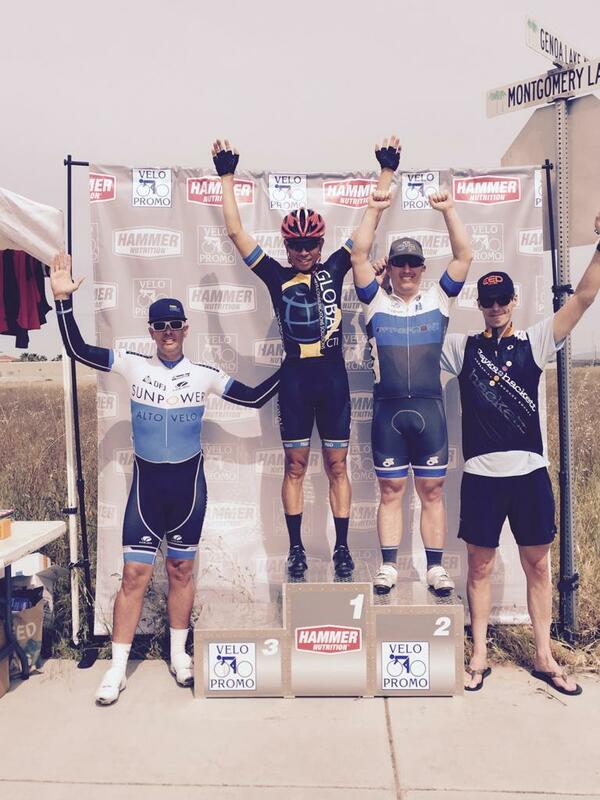 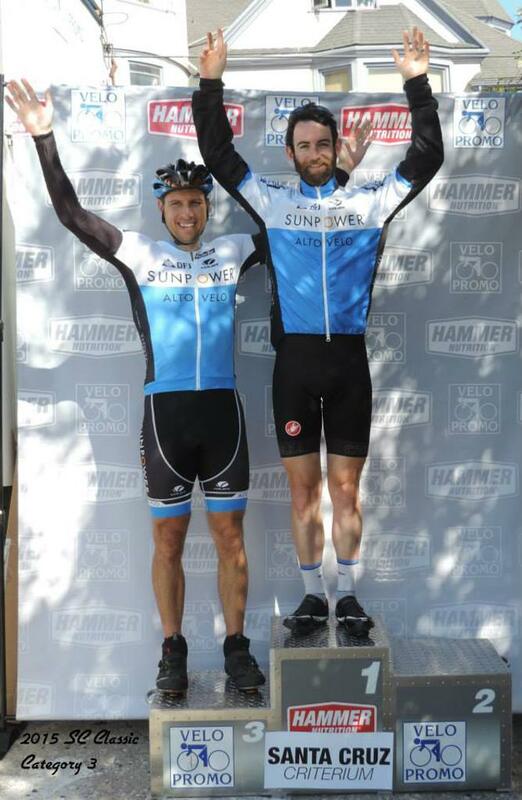 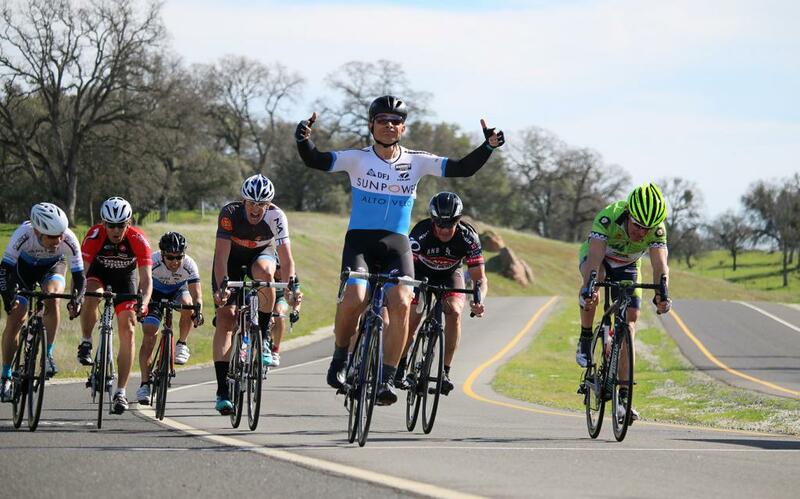 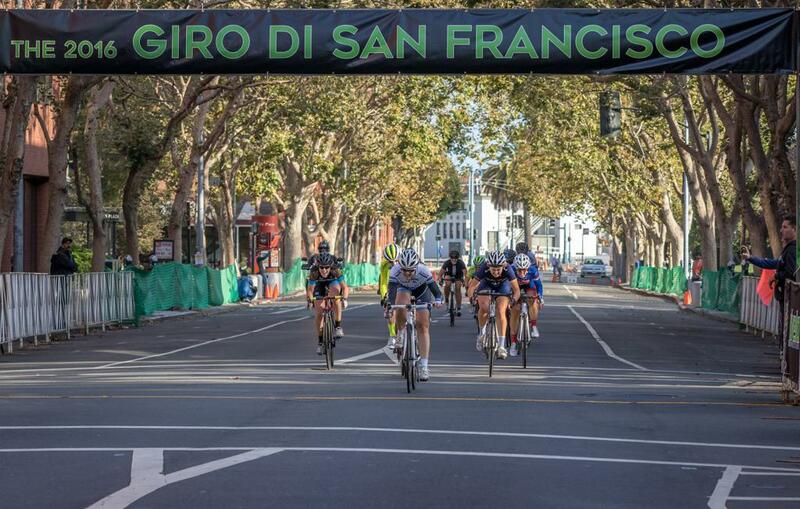 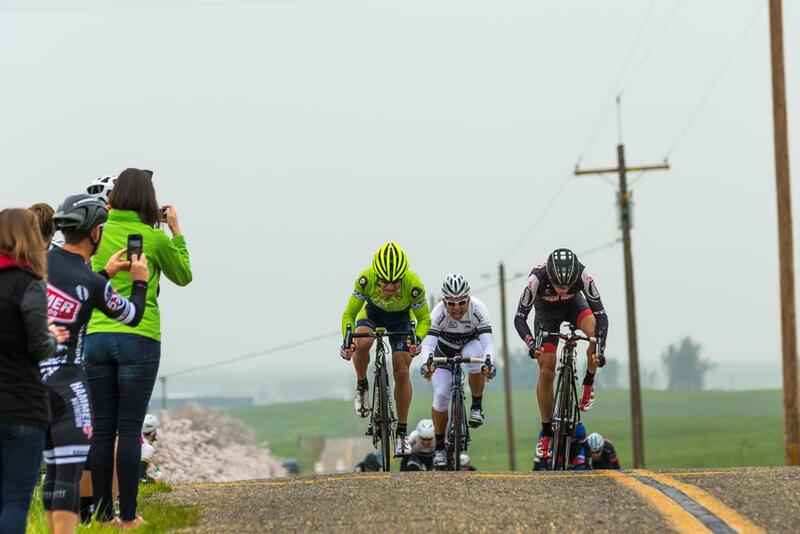 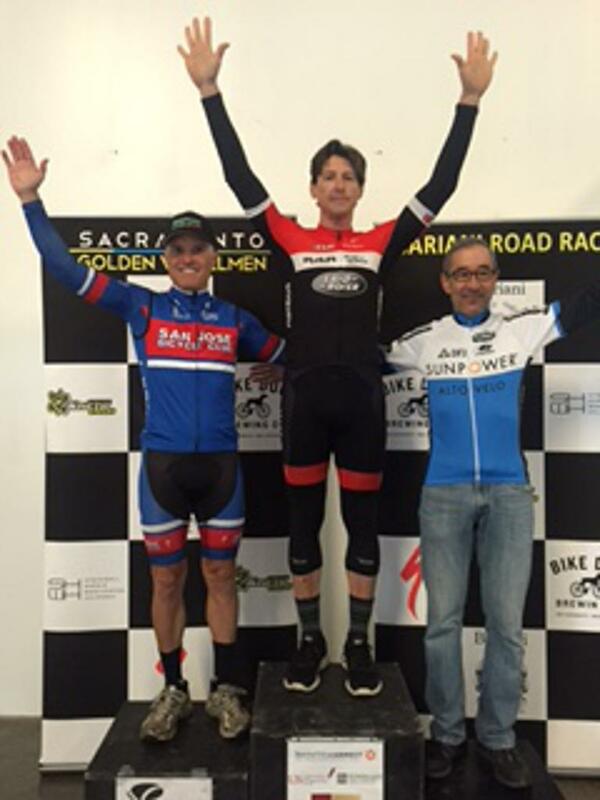 Richie Vos (35+ 1/2/3) sprints for the win at Winters RR! 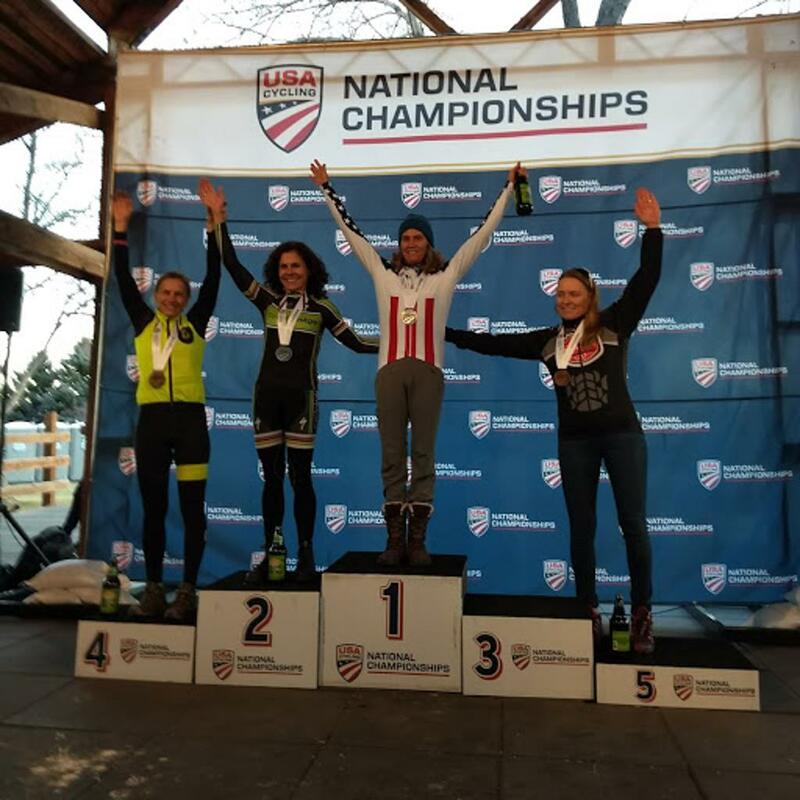 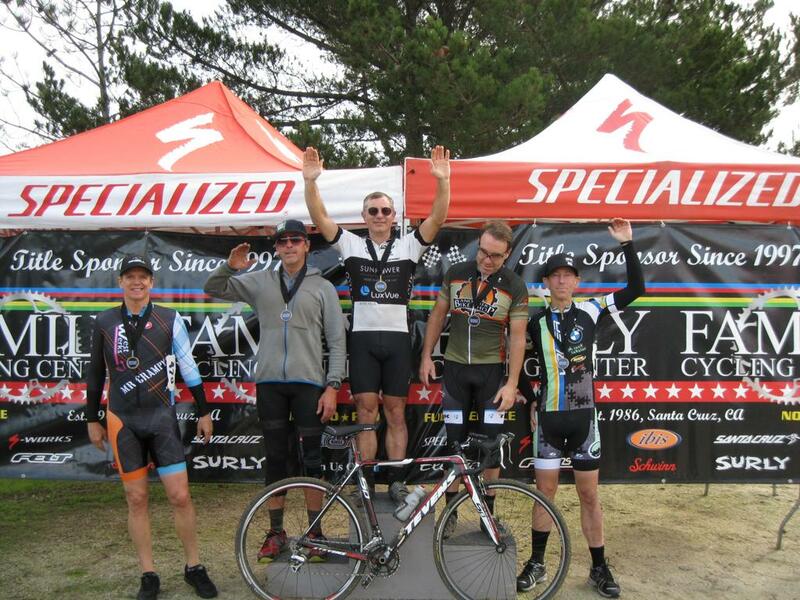 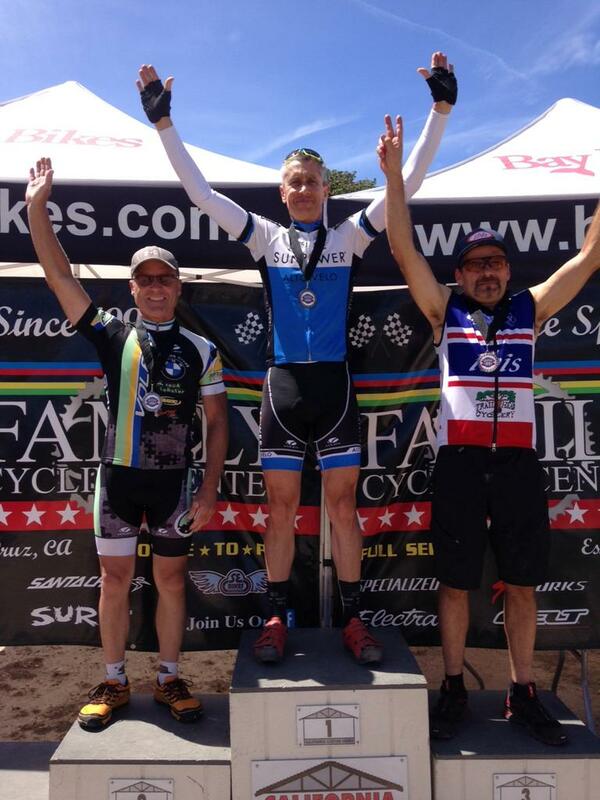 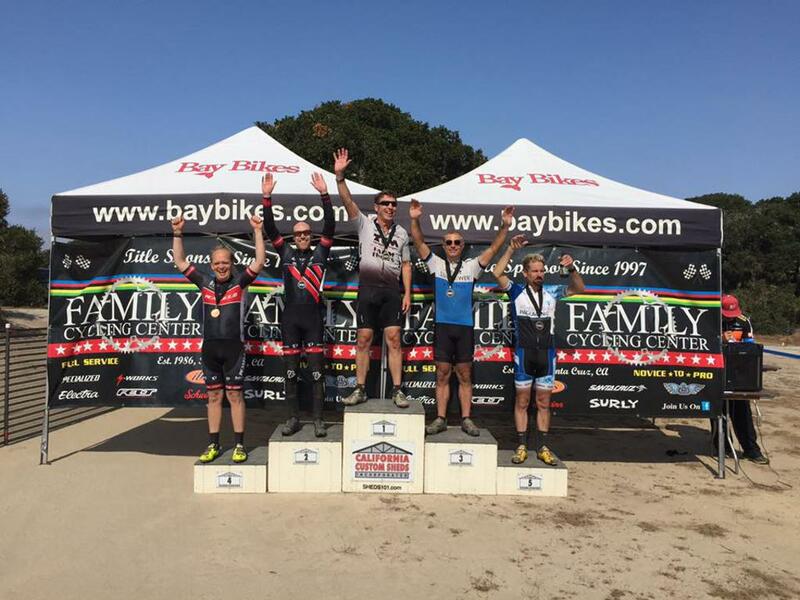 The A Ride visits a recovering Kevin M.
Madden Gets His First E4 Podium at CCCX! 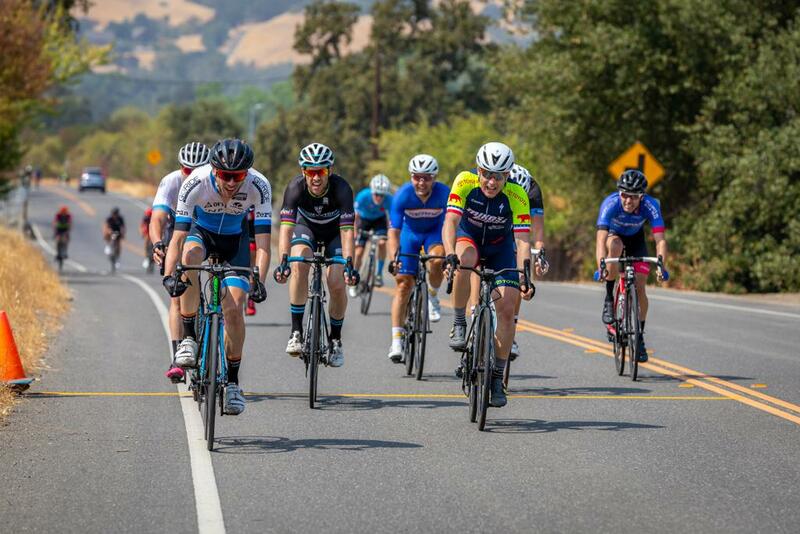 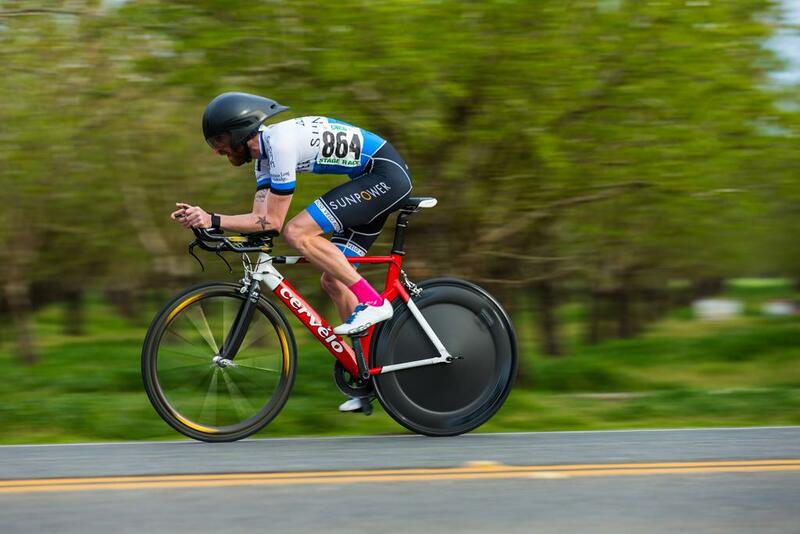 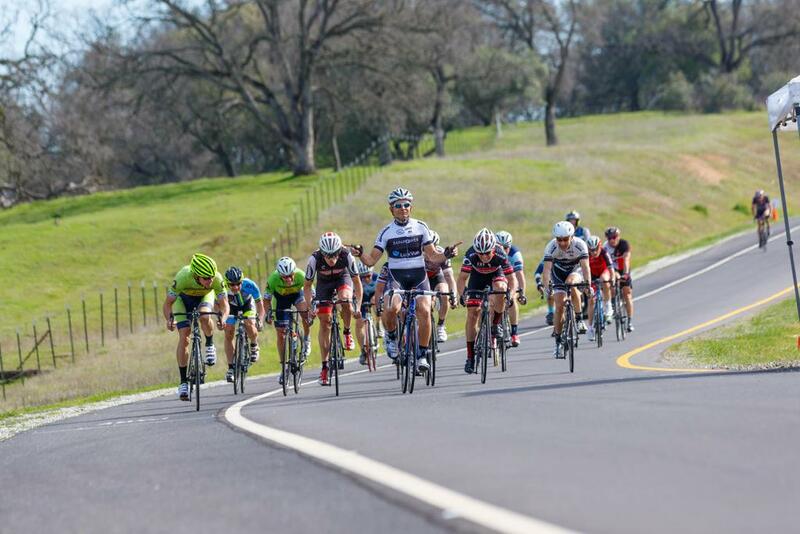 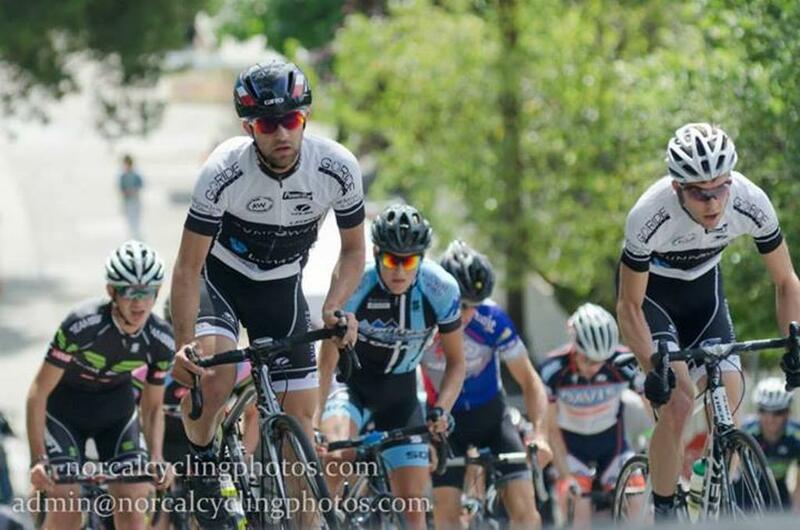 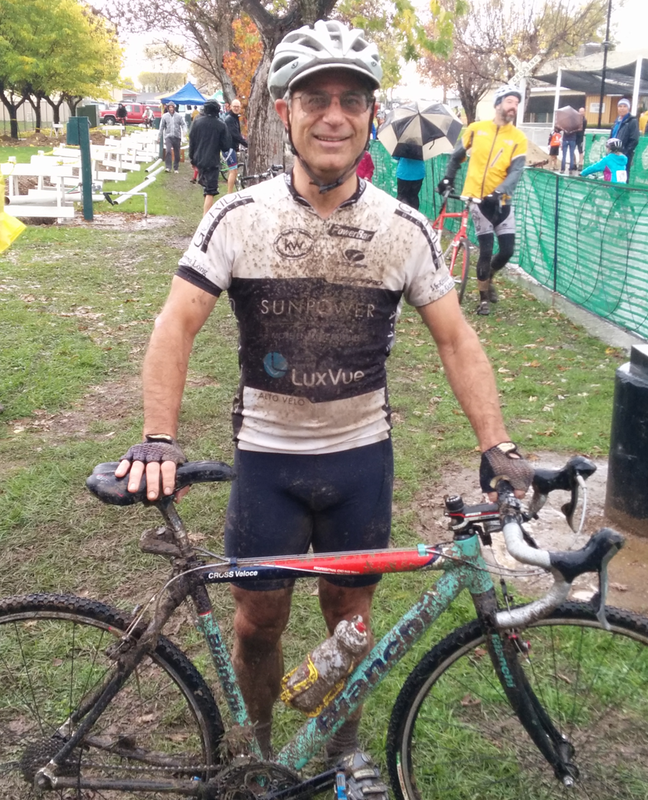 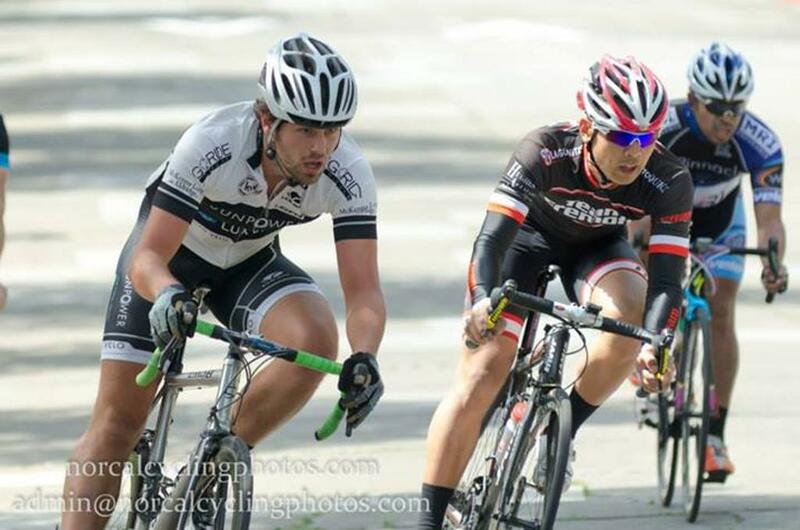 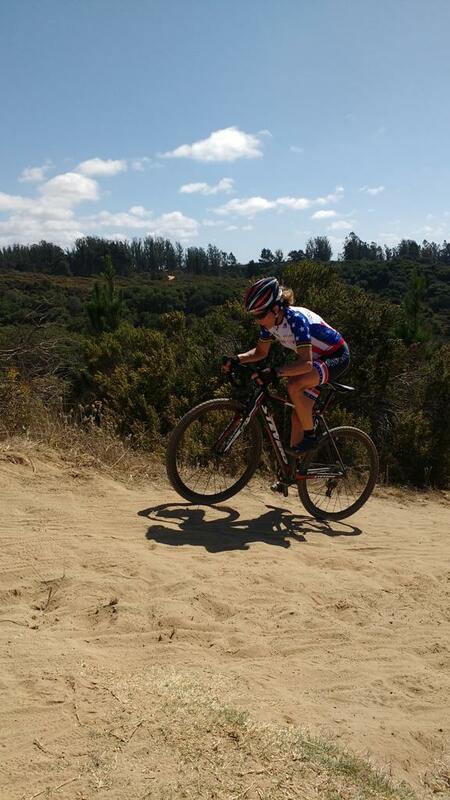 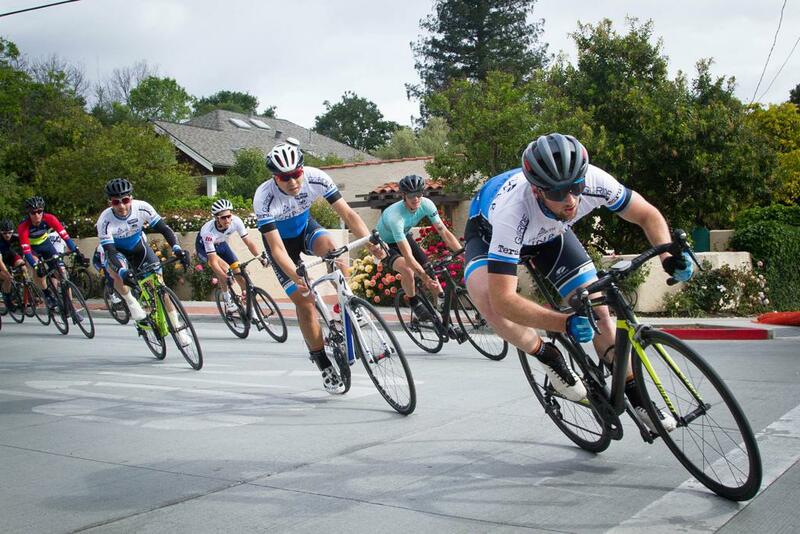 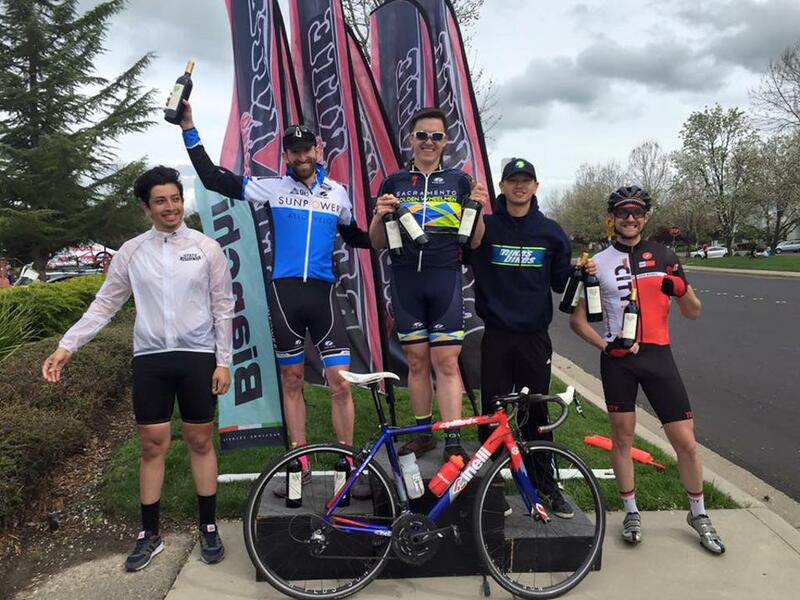 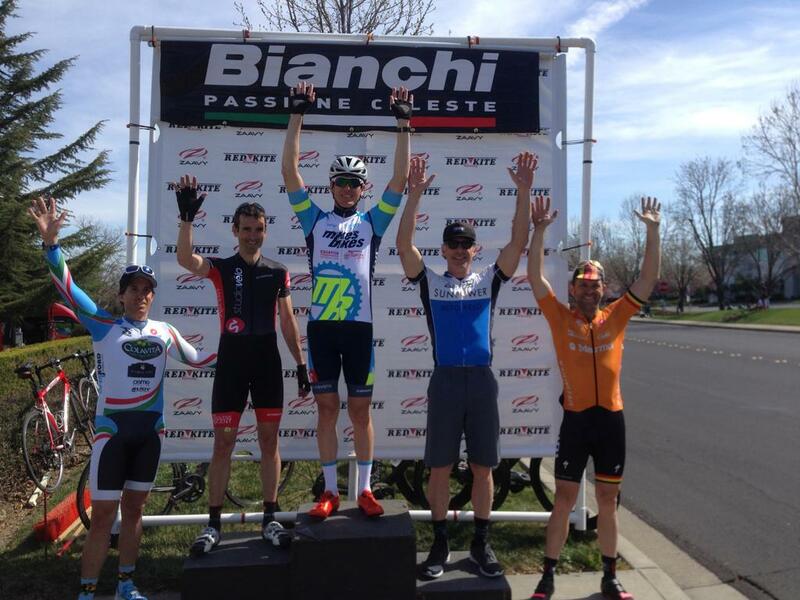 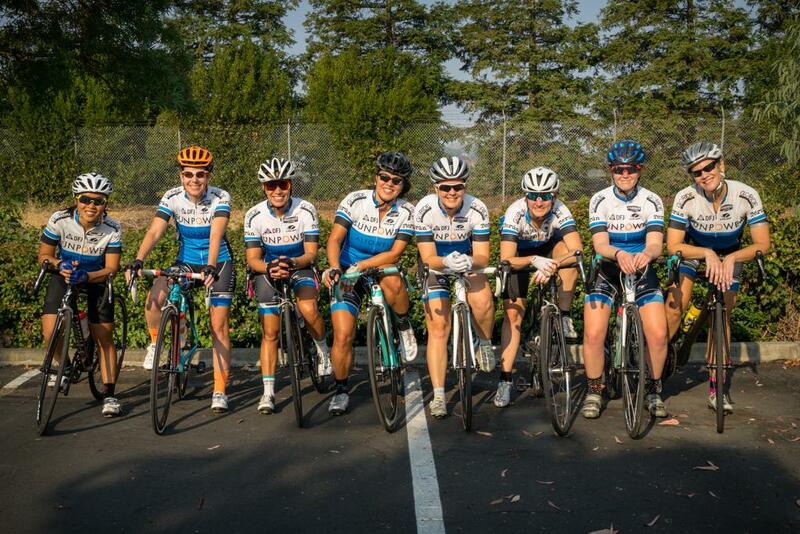 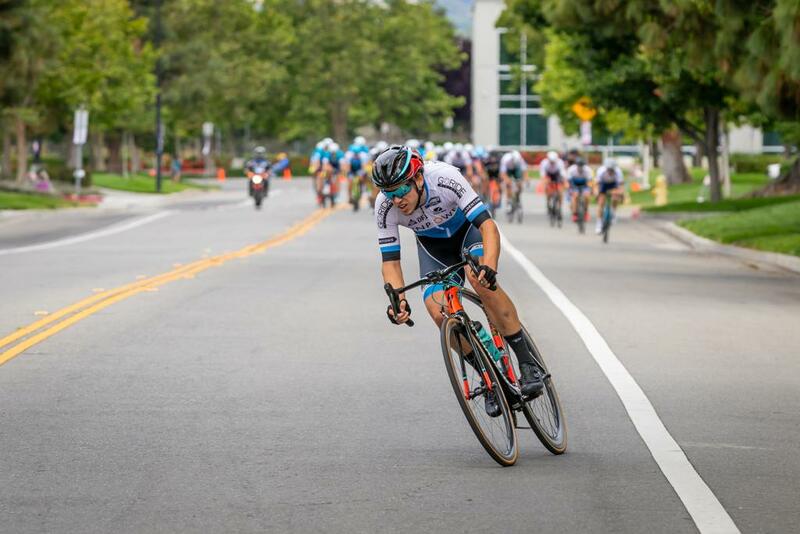 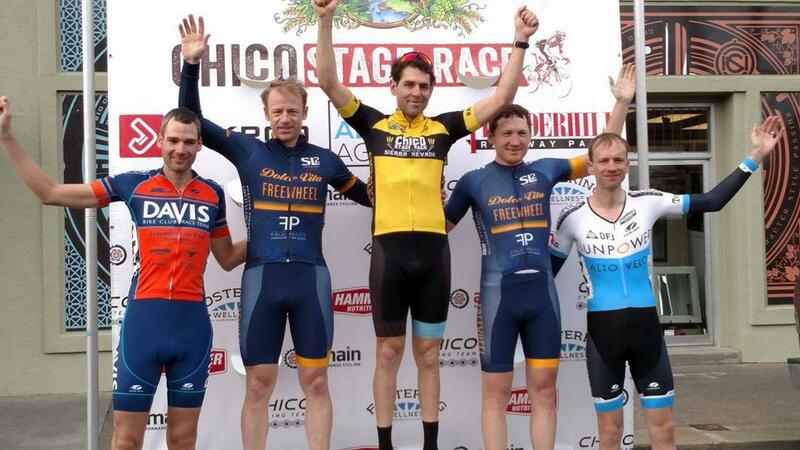 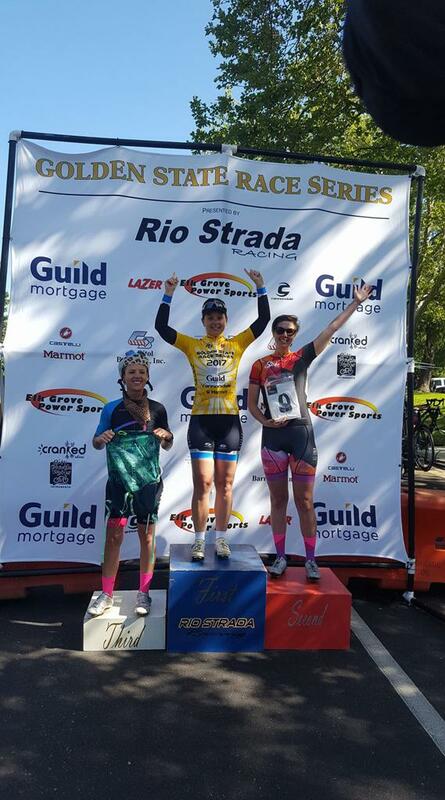 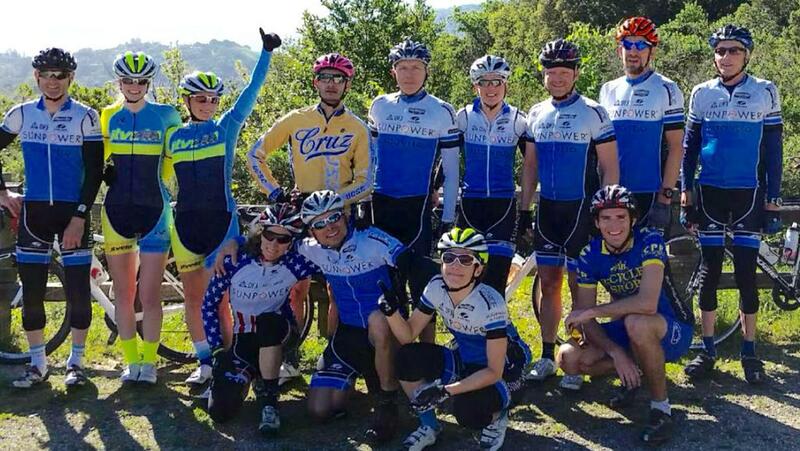 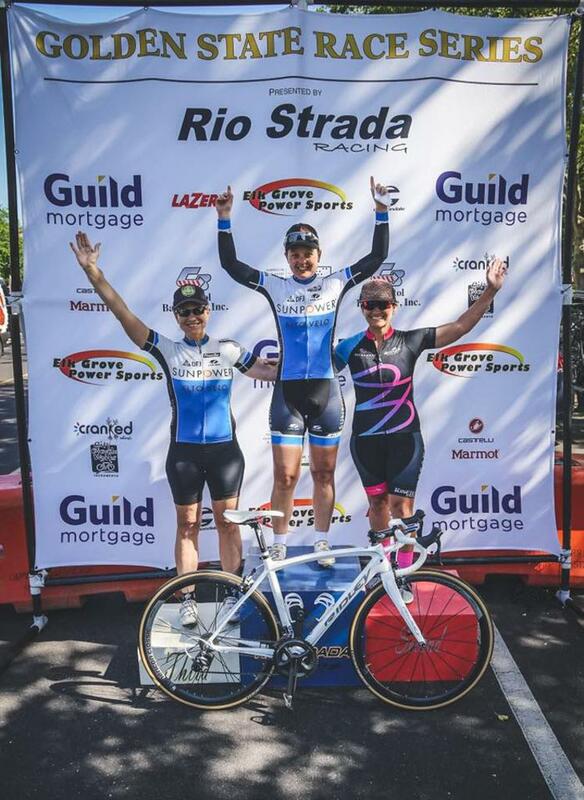 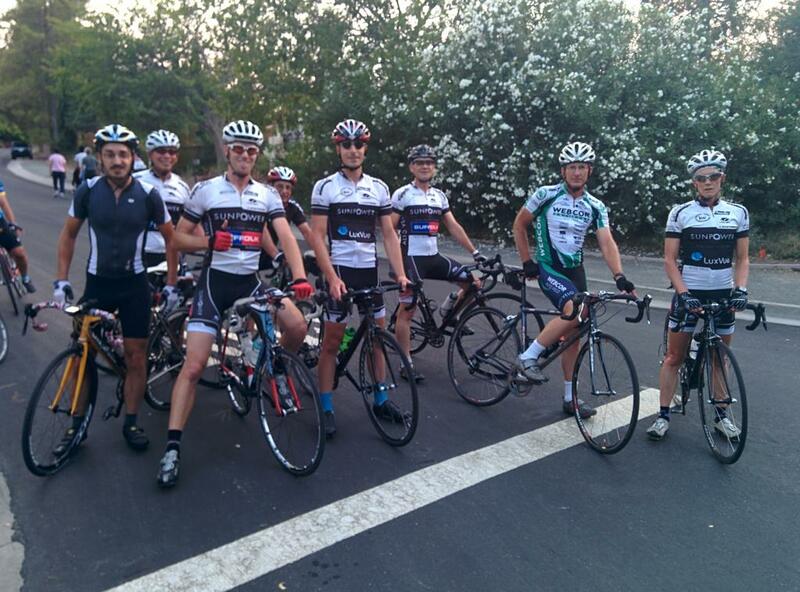 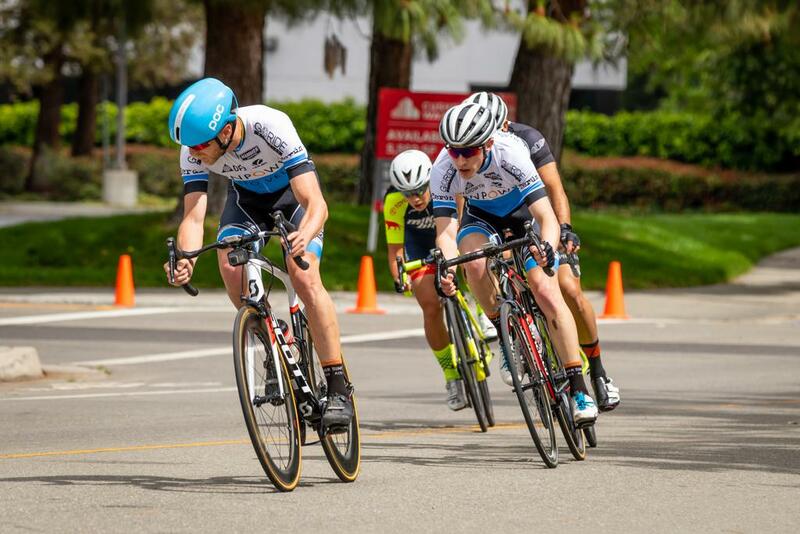 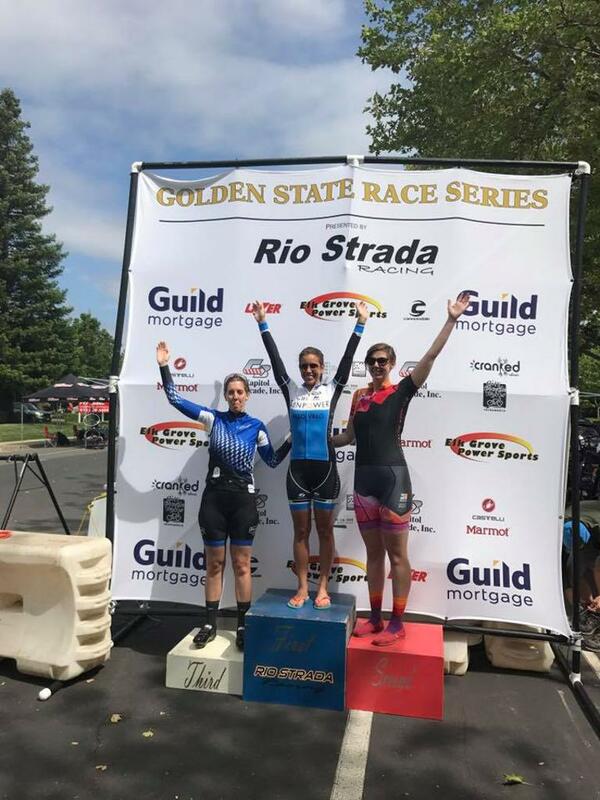 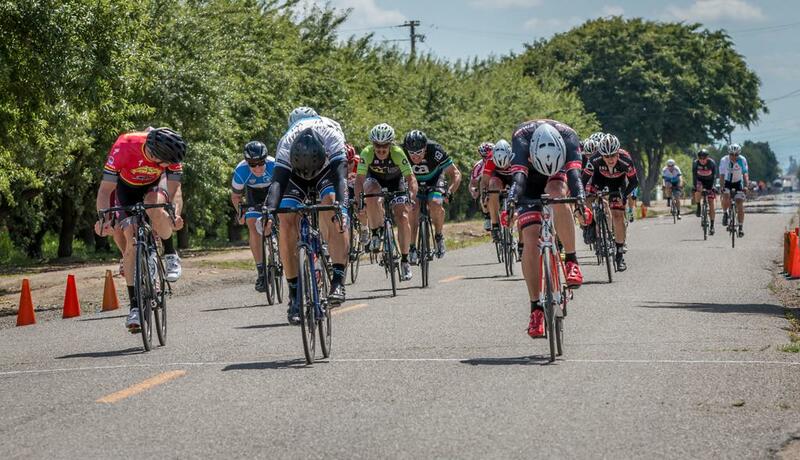 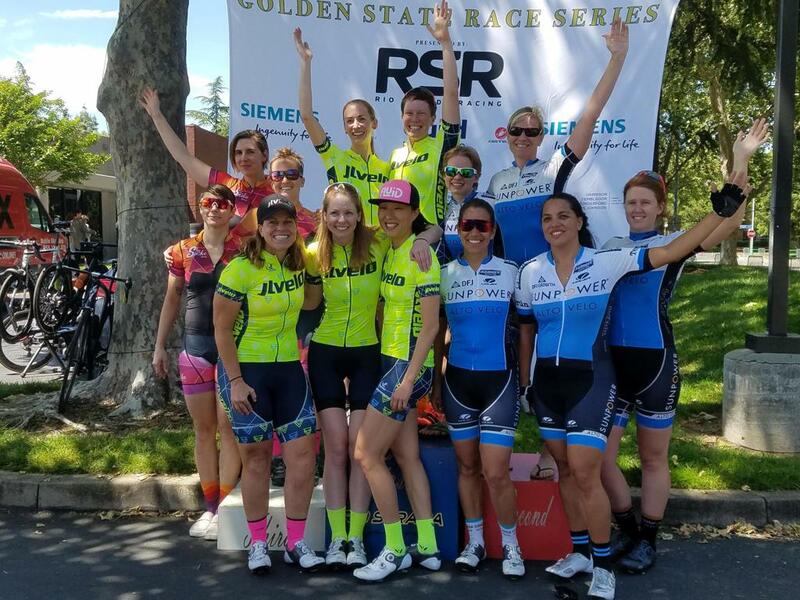 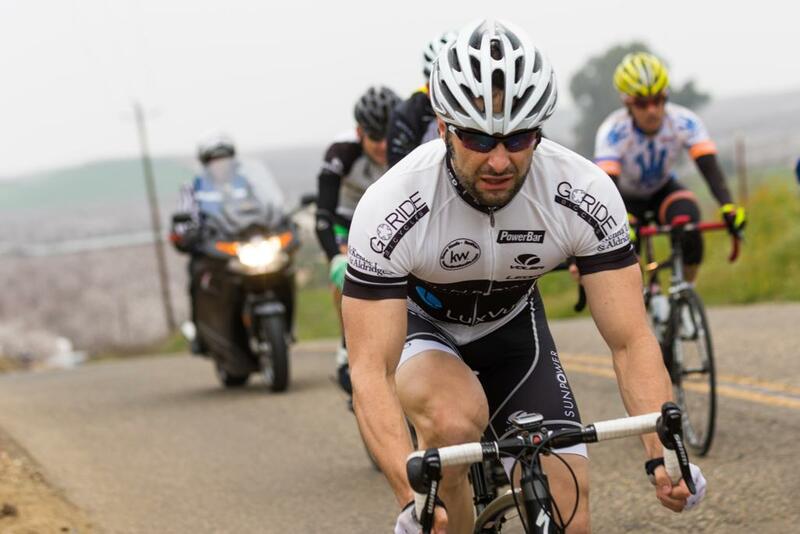 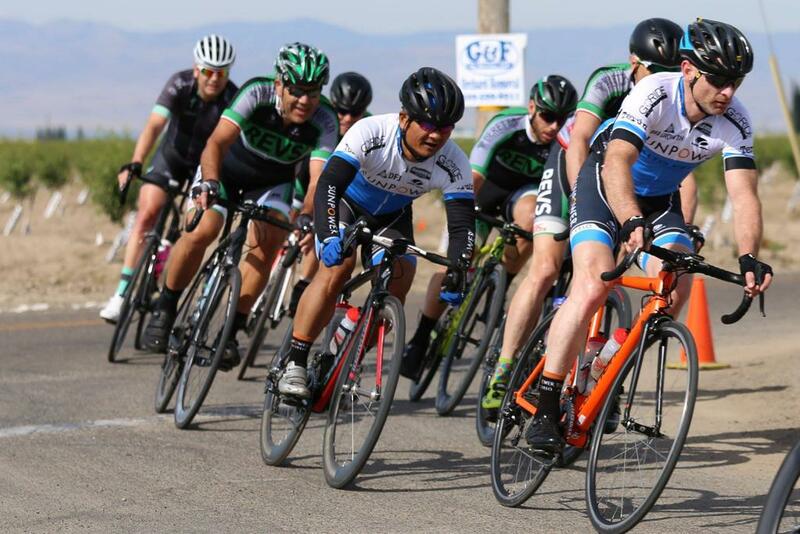 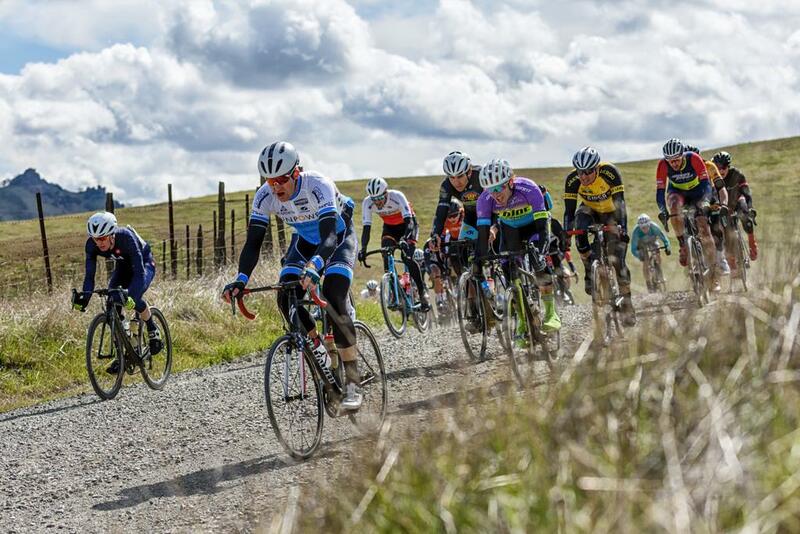 Richie takes a hard-fought 5th place at Chico Stage Race! 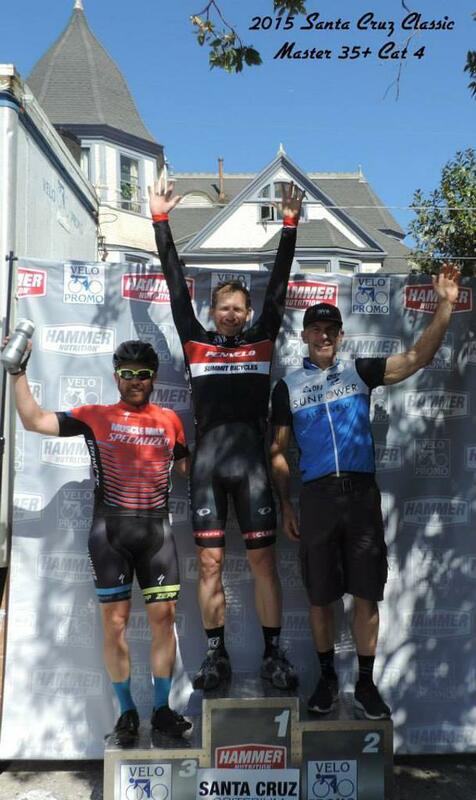 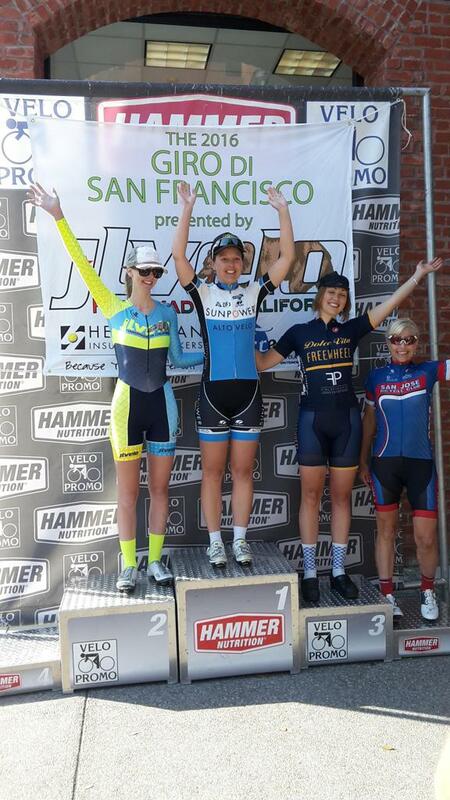 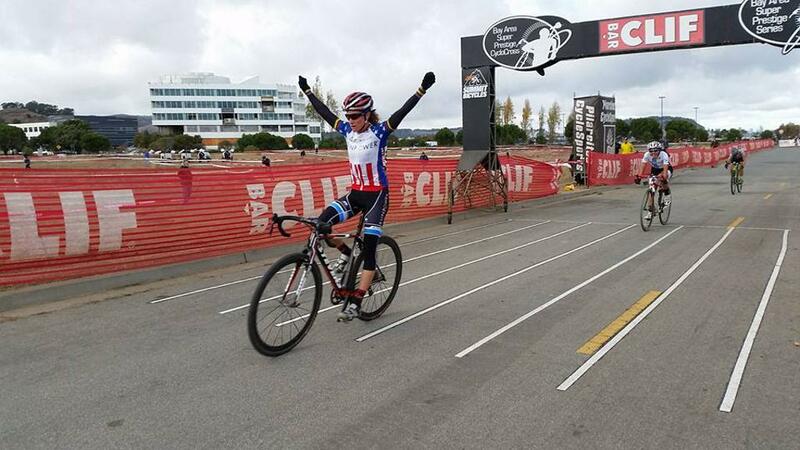 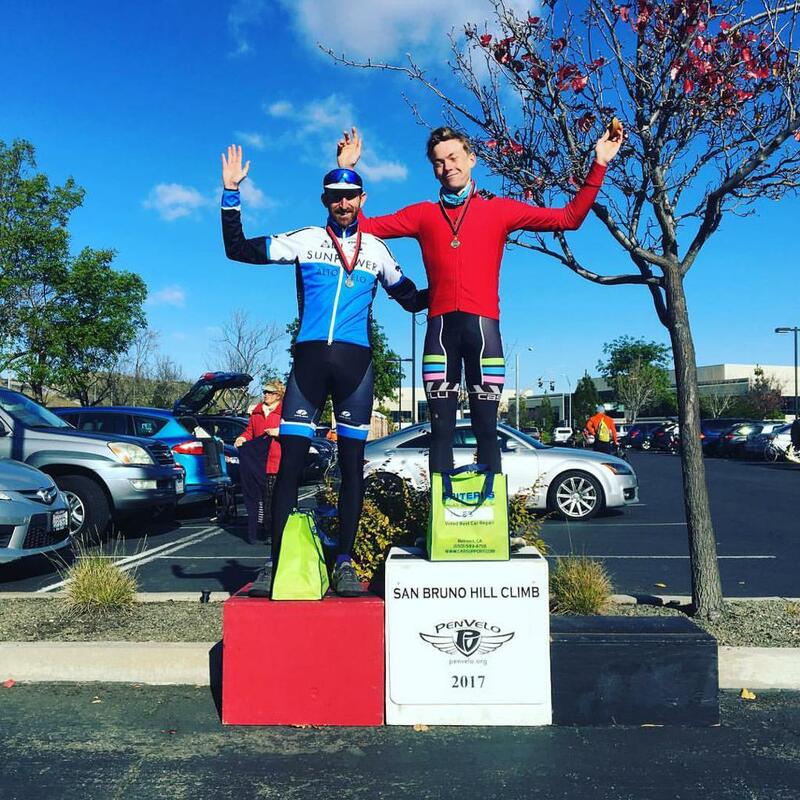 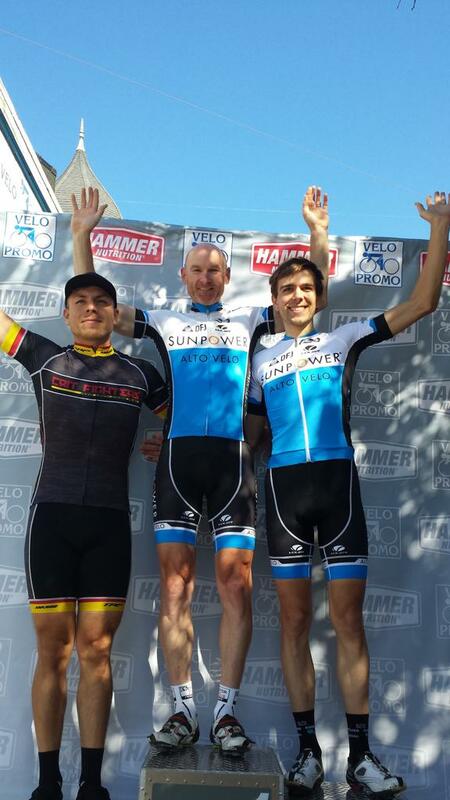 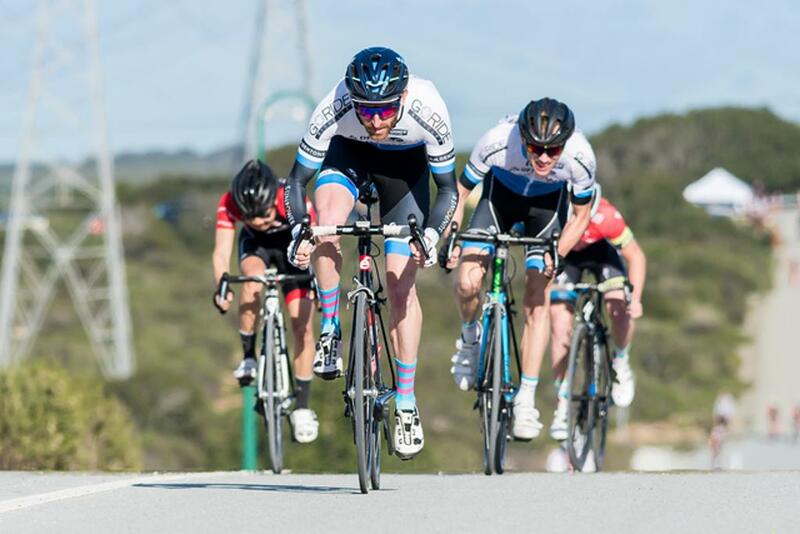 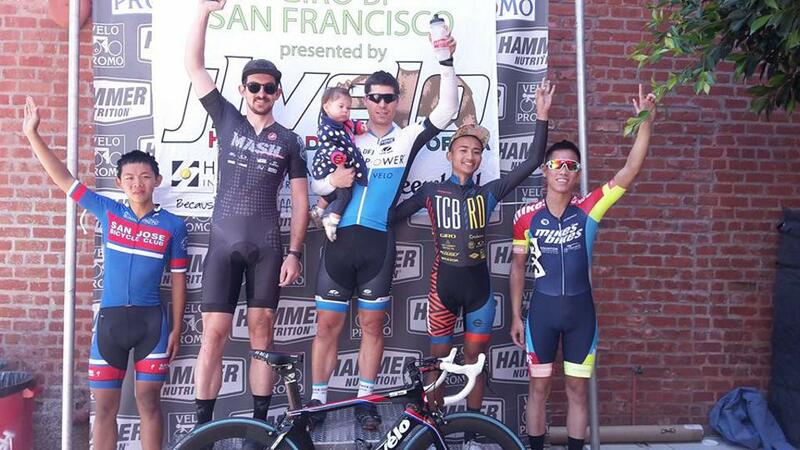 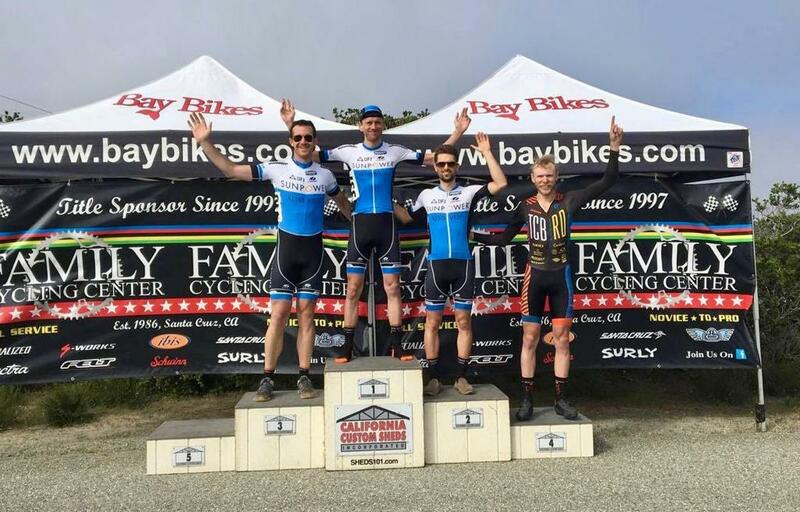 Eric W. Takes 2nd in the Cat 3 San Bruno Hill Climb. 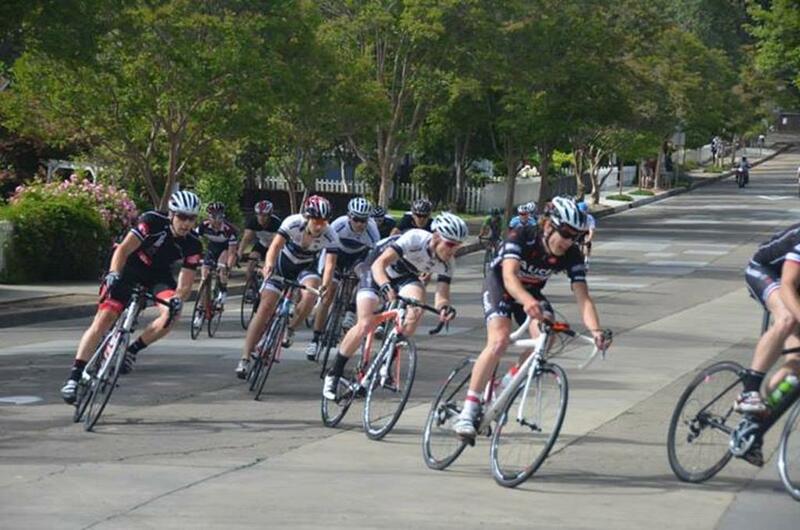 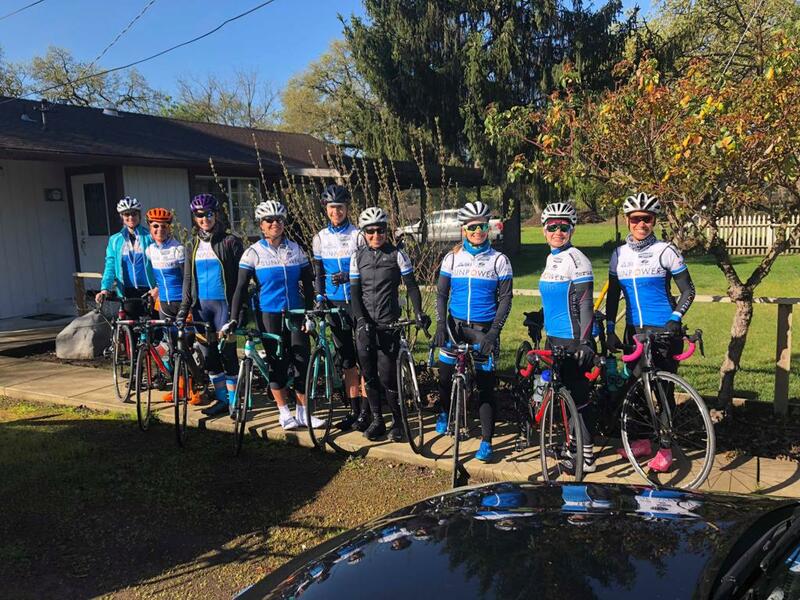 Road Season is officially underway! 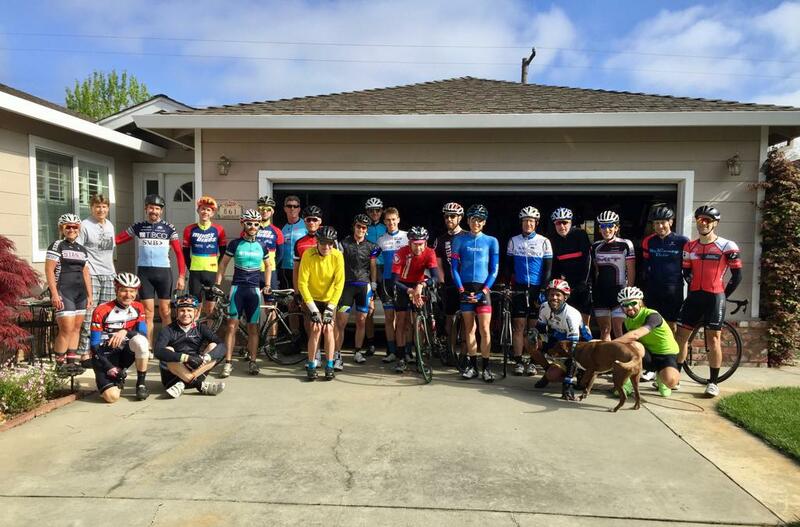 The B-ride. 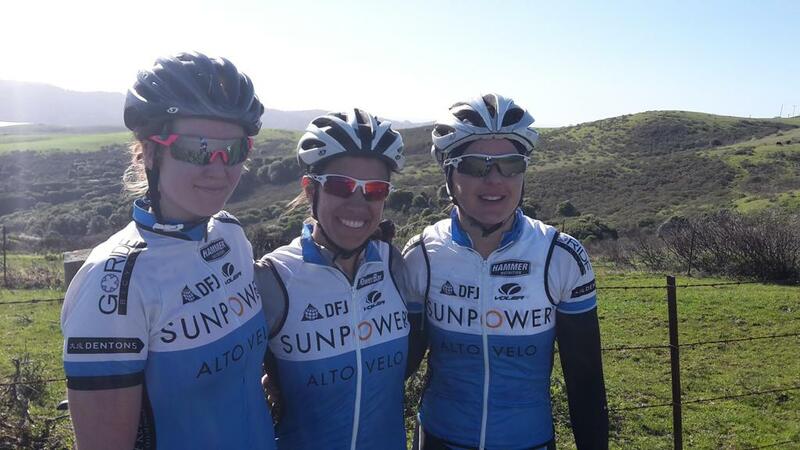 Looking sharp in their new kits! 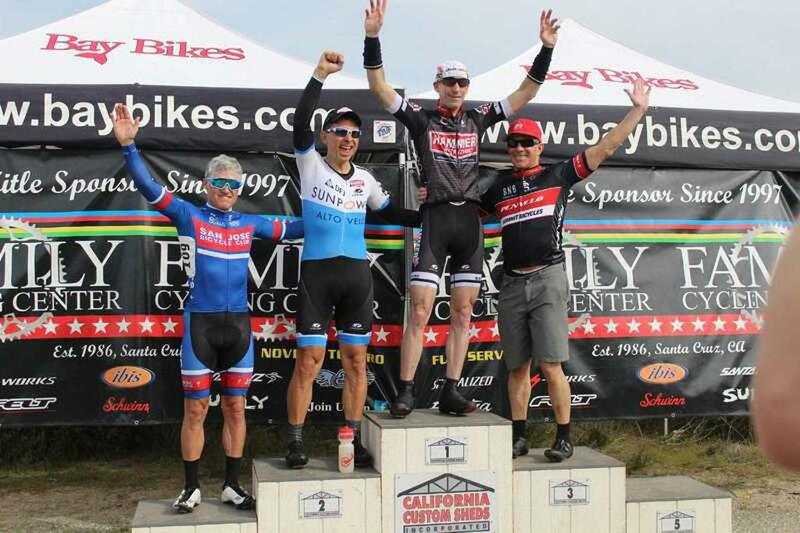 David O-Brien: Winner of the Pig Pen Award! 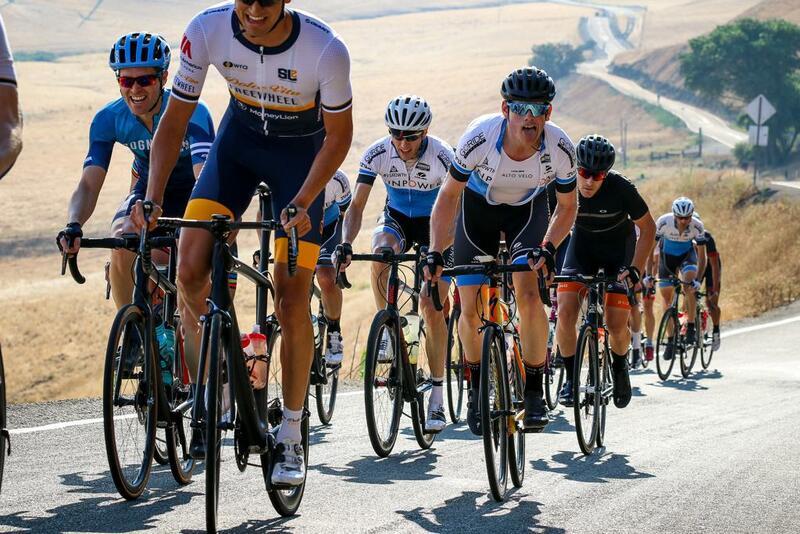 10k feet up in about 40 miles! 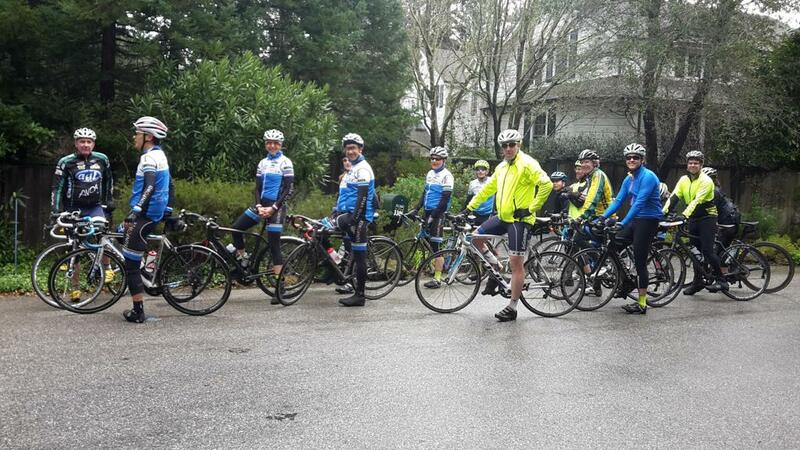 Conducting general meeting "business" during the picnic.